← Presidents Day Weekend Long Sale! 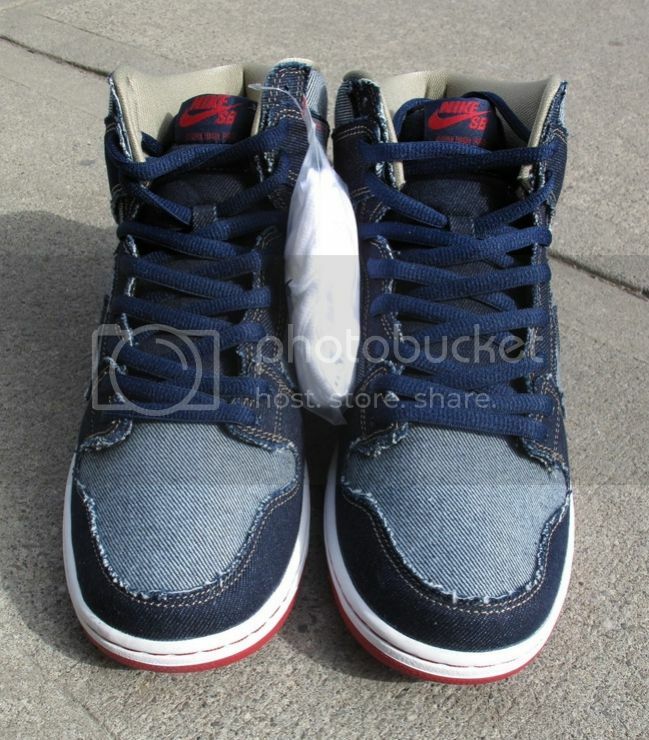 We will be releasing the Reese Forbes “Denim” Dunk High on 2/22/17 at 12pm. 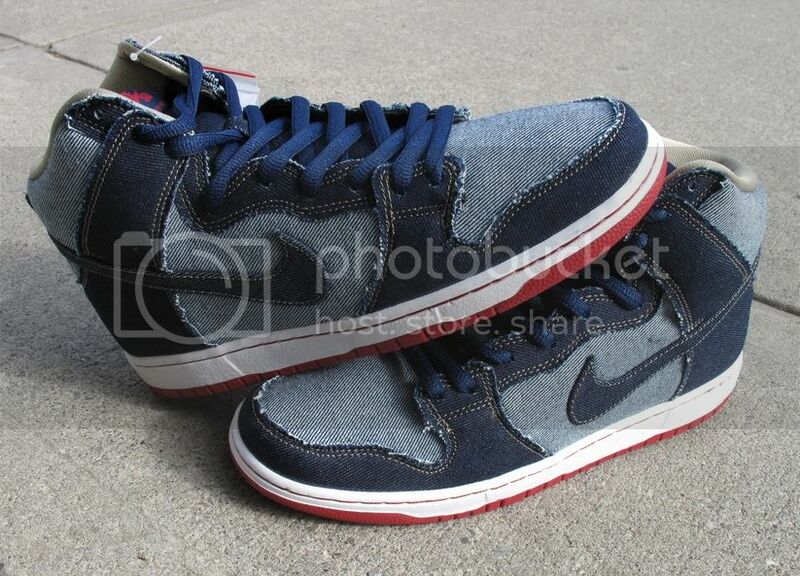 This remake on the classic dunk low color way from 15 years ago looks as good now as it did then. We have a limited supply of these and the demand is high, first come first serve. We appreciate your continued support. 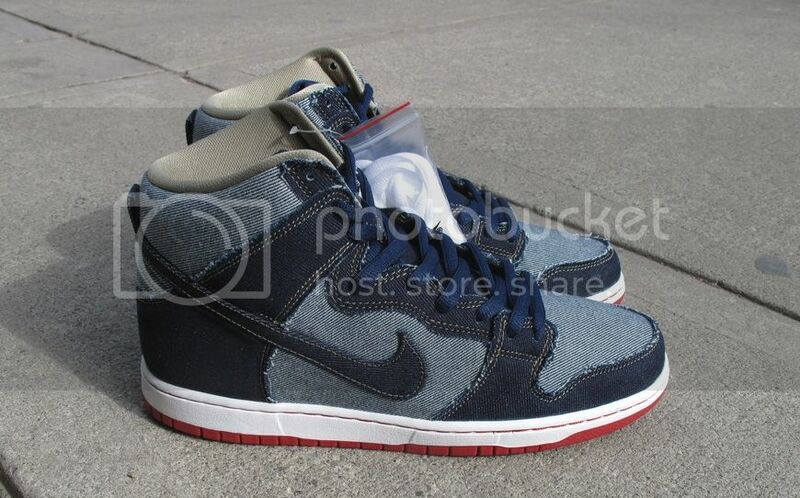 This entry was posted in Featured, News and tagged 15 Years of the Dunk, Albany NY, Denim Dunk, Nike Quick Strike, NIKE SB, Nike SB Dunk High, Reese Forbes, Seasons. Bookmark the permalink.